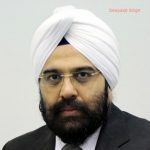 Amagi, a global leader in cloud-based technology for media processing, recently announced that it has named Deepakjit Singh Chatrath as its Chief Executive Officer. With nearly 30 years of experience in broadcast technology – including executive positions at Encompass, Ascent Media, Bharti Airtel and BT – Deepakjit has been brought in to increase the footprint of Amagi across the globe. He will be closely working with the team to continue and expedite its impressive growth trajectory, particularly in the U.S. where the company expects rapid growth this year following its official launch in the region in late 2017. “Deepakjit is one of the most well-regarded leaders in broadcast technology today. And, he will be a huge part of helping Amagi build upon its global success, especially within the U.S. and other rapidly evolving markets. 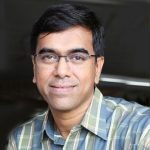 We are really excited to have him on board,” said Srinivasan KA, Co-Founder of Amagi. Amagi is a first-of-its-kind, true end-to-end cloud playout and managed services provider. Amagi’s products, based on ‘in-the-cloud’ technology and infrastructure, make it possible for content providers to reach their consumers anywhere across the world and on any device of consumer’s choice without the upfront expense of satellite or fiber-based delivery. Content creators can use Amagi’s CLOUDPORT to easily spin up new channels and deliver them to any location, using the cloud, which delivers tremendous benefits in terms of worldwide manageability and cost savings. Prior to joining Amagi, Deepakjit served as Chief Innovation Officer at Encompass and Managing Director for APAC region where he grew the company’s business exponentially. Earlier, Deepakjit served as VP of Sales and Marketing at Ascent Media following a stint as SVP at Bharti Airtel. 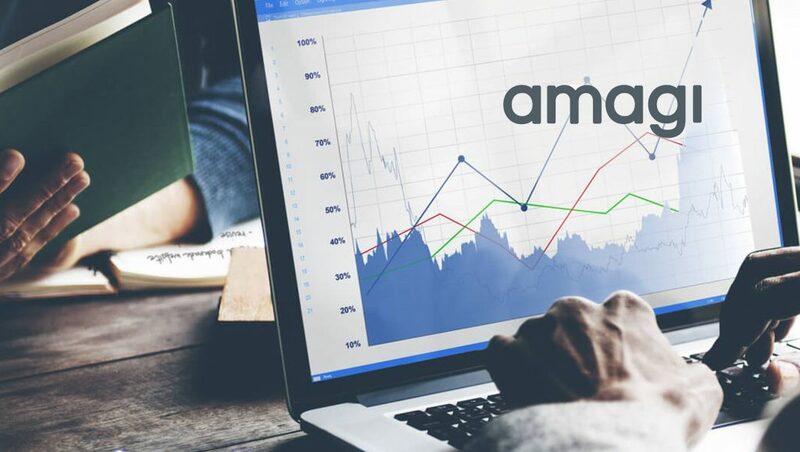 Founded in 2008, Amagi offers cloud-managed broadcast services and targeted advertising for TV and OTT, enabling TV networks to launch, operate, and monetize channels anywhere in the world. Amagi now has deployments in more than 40 countries and delivers over 100 feeds to audiences worldwide. Clients include industry heavyweights such as Turner, VICELAND, Scripps Networks, Cinedigm and more. “The US is an incredibly attractive and competitive marketplace, and it augurs well that we have hit the ground running in the region, thus far. We expect over a third of our revenue to come from the US market in 2018, so continuing our growth here will be huge moving forward. And with Deepakjit now in the fold, we believe we are in an even better place to continue our success worldwide in 2018,” added Srinivasan.